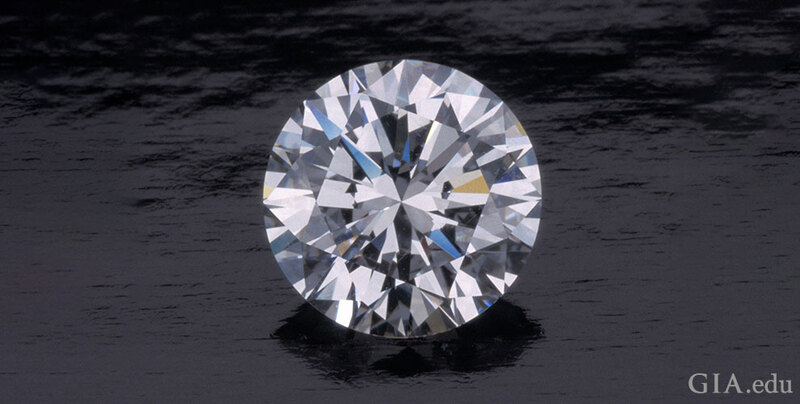 Get familiar with the 4 C's of diamond quality from leading authority on Diamond Grading, the Gemological Institute of America. The term 4Cs we know today had its start in the early 1940s, as the brainchild of GIA founder Robert M. Shipley. A former retail jeweler, Shipley was fiercely committed to professionalizing the American jewelry industry. He established an institute (GIA) to provide jewelers with formal training and was a tireless advocate for greater knowledge, ethics and standards when it came to buying and selling gems.